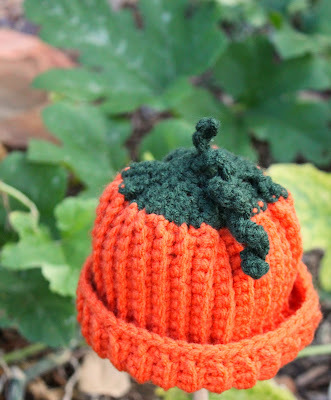 For your little (or big) Pumpkin! 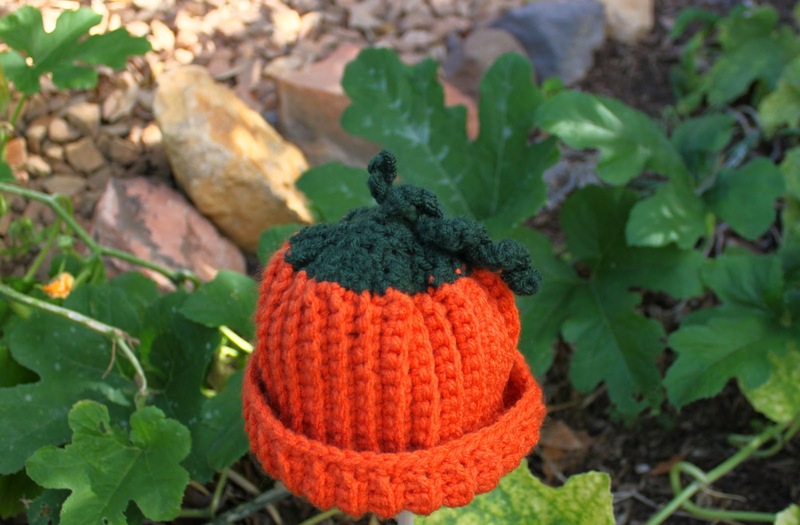 Crocheted one of these little pumpkin hats for each of my grand kids. I love them! 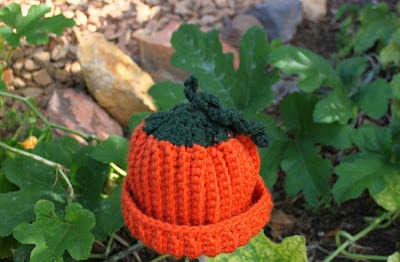 Go to Fave Crafts for a free pattern to make this little hat.